Sidney Lumet was an American actor, director and film maker. This biography profiles his childhood, life, film career, achievements and timeline. Sidney Lumet was an American actor, director and film maker. He was honored with an honorary ‘Academy Lifetime Award’ for the contributions he made to Hollywood and many other awards. He was one of the directors of the ‘Golden Age of Hollywood Cinema’ who continuously made pertinent and polished films on the condition of the society prevailing at that time. Though he was a prolific film maker and a classic example of ‘less is more’ in cinema he never received the recognition which he really deserved. He won four ‘Academy Award’ nominations for Best Director’ while 14 of his films were nominated for various Oscars. He started making movies from the late 1930s and made over 45 movies and television serials during his entire career. Many of the movies he made were quite outstanding and created quite a stir among the audience while quite a few turned out to be duds. Despite making a number of flop movies he remained a prolific director. 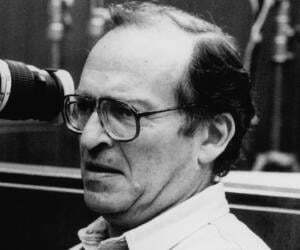 Sidney Lumet was born in Philadelphia, Pennsylvania, USA, on June 25, 1924. His father, Baruch Lumet and his mother, Eugenia Wermus were both distinguished Yiddish theater actors. 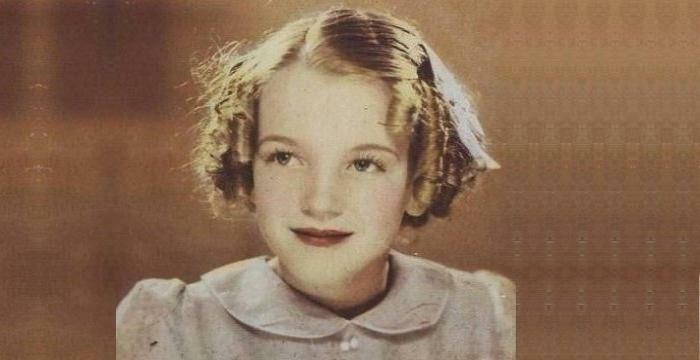 He appeared as a child actor in many theater productions during his childhood. He attended the ‘Professional Children’s School’ and then the ‘Columbia University’. After completing college he joined the US Army Signal Corps during the Second World War and was posted in Burma and India. Sidney Lumet first appeared in films in 1939 in the movie ‘One Third of a Nation’. He simultaneously acted on the Broadway stage in many plays including ‘Journey to Jerusalem’ in 1940 in which he played the role of Jesus. After the war ended Lumet played various parts on the Broadway stage until 1950 when he joined the ‘CBS Network’ as a trainee television director. His ‘film director’ career started in 1957 with the highly successful film ’12 Angry Men’ based on a TV adaptation with Henry Fonda in the lead role. His second film ‘Stage Struck’ in 1958 with Henry Ford in the lead role was mediocre. In 1959 he made ‘That Kind of Woman’ with Sophia Loren in the lead which was much better than his earlier effort. His next film ‘The Fugitive Kind’ written by Tennessee Williams made in 1960 with Marlon Brando and Anna Magnani was also a flop. He made a Franco-Italian production ‘Vu du Pont’ in 1962 based on Arthur millers’ book which became controversial because of its homosexual theme. Lumet re-established himself as a successful director with the film ‘Long Day’s Journey Into Night’ in 1962 starring Ralph Richardson and Katharine Hepburn. It was based on Eugene O’Neil’s book. He compounded this success with a Cold War based film ‘Fail Safe’ in 1964 with Henry Fonda in the role. His next film ‘The Pawnbroker’ in 1964 was about a Jewish businessman’s memories of the Holocaust played by Rod Steiger. In 1965 he went to England to make the film ‘The Hill’ starring Sean Connery as a POW in a German detention center in North Africa during the Second World War. Lumet returned to New York to make ‘The Group’ in 1966. It was based on a Mary McCarthy novel. He again went to England to make ‘The Deadly Affair’ in 1966 based on a John le Carre’s novel which turned out to be a gloomy film starring James Mason. James Mason again starred in Lumet’s next film ‘The Sea Gull’ based on Chekov’s novel in 1968. In 1971 he made a successful documentary about Martin Luther King and a film ‘The Offence’ in 1972 starring Sean Connery. He made another remarkable film ‘Murder On the Orient Express’ in 1974 based upon Agatha Christie’s book, which had big star cast including Sean Connery, John Gielgud, Lauren Bacall, Ingrid Bergman and Albert Finney as Hercule Poirot. His next films ‘Serpico’ in 1973 with Al Pacino playing the role of a New York police officer and ‘Dog Day Afternoon’ in the same year were huge box-office hits. The film ‘Network’ in 1977 was again a huge hit which received 10 Oscar nominations and won four. He then faltered with the ‘Equus’ in 1977. ‘The Wiz’ based on the ‘Wizard of Oz’ in 1978 was somewhat redeemed by the performances of Diana Ross, Michael Jackson and Lena Horne. He made another good film ‘Verdict’ in 1982 starring Paul Newman and James Mason while ‘Daniel’ in 1983 was a flop. This was followed by ‘The Morning After’ in 1986 starring Jane Fonda which was a moderate success and then by ‘Running on Empty’ in 1988. ‘Family Business’ in 1989, ‘Q & A’ in 1990, ‘A Stranger Among Us’ in 1992, ‘Night Falls on Manhattan’ in 1996 and ‘Critical Care’ in 1997 followed in quick succession. He went back to the television in 2001 and made the series ‘100 Center Street’. His last film ‘Before The Devil Knows You’re Dead’ in 2007 was a brilliant return to form. Sidney Lumet published his book ‘Making Movies’ in 1995. 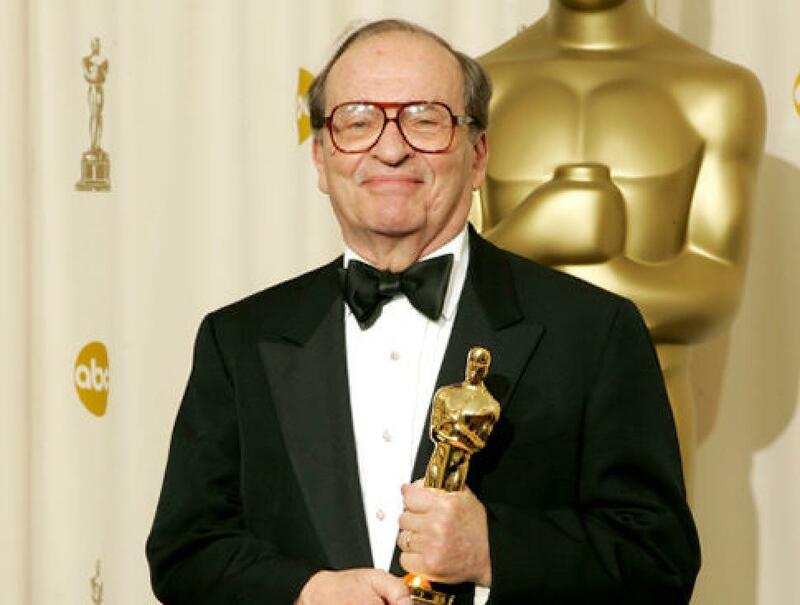 Sidney Lumet won four ‘Academy Award’ nominations for ‘Best Director’ for the films ‘12 Angry Men’ (1957), ‘Dog Day Afternoon’ (1975) and ‘Network’ ( 1976) and ‘The Verdict’ (1982). He also won the ‘Golden Bear Award for Best Film’ at the ‘Berlin International Film festival for ‘12 Angry Men’ in 1957. In 1981 he won the ‘New York Film Critics Circle Award’ for Best direction’ for ‘Prince of the City’. He also received a number of BAFTA and NYFCC nominations along with numerous other nominations at the Berlin, Cannes and Venice Film Festivals. 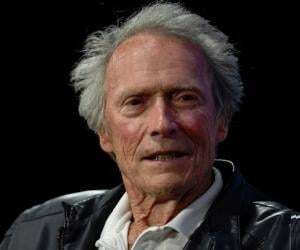 In 2005 he was awarded an honorary Oscar for his lifetime contribution to cinema. He married actress Rita Gam in 1949 and divorced her on August 15, 1955. 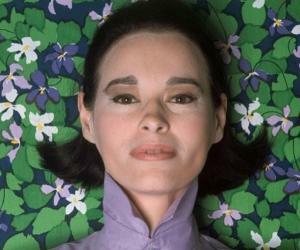 He married socialite Gloria Vanderbilt on August 27, 1956 and divorced her on August 24, 1963. He married Lena Horne’s daughter Gail Jones Buckley on November 23, 1963 and divorced her in 1978. He had two daughters, Amy and Jenny from this marriage. He had a stepdaughter named Leslie and a stepson named Bailey. In 1980 he married Mary Gimbel in 1980 who remained with him till his death. 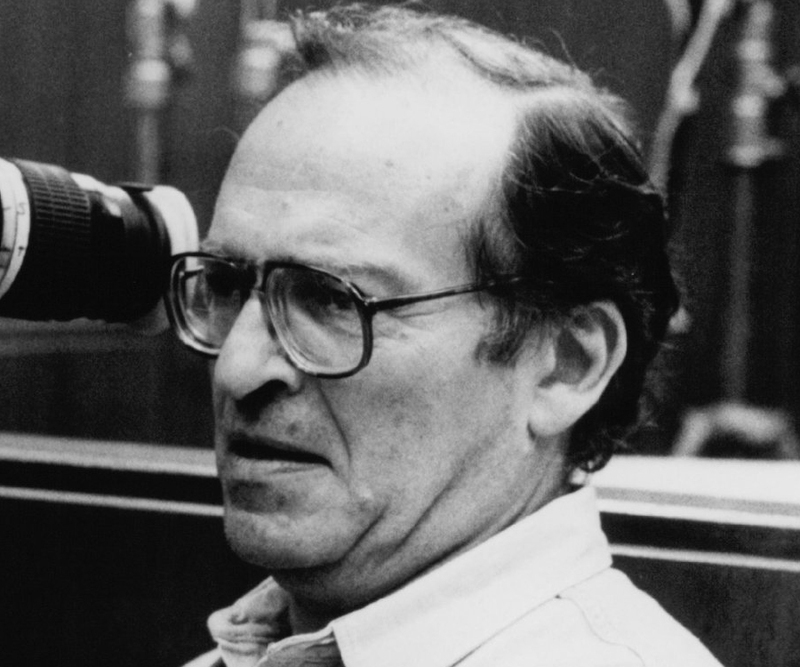 Sidney Lumet died of cancer on April 9, 2011 in Manhattan, New York City, USA at the age of 86. Most his films were shot in and around New York and not in Hollywood.